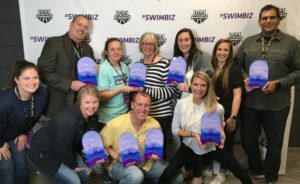 Two NCS clubs earned honors at USA Swimming’s annual #SwimBiz Marketing Awards event at the SwimBiz conference. 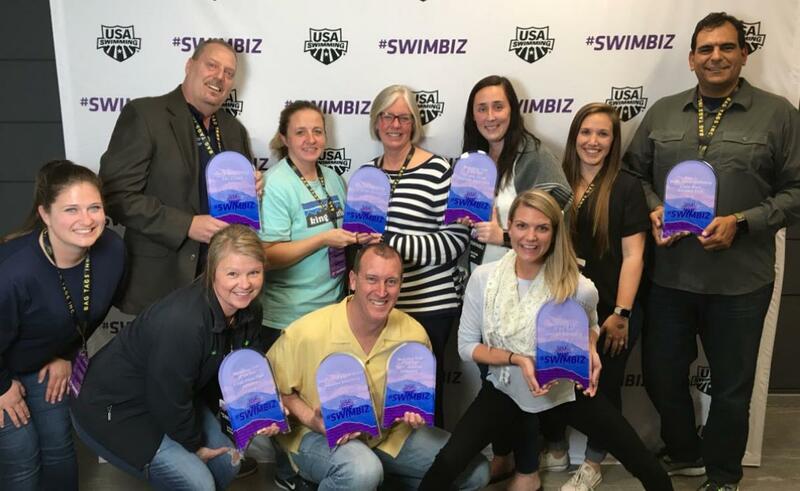 The fourth annual #SwimBiz marketing conference featured presentations on social media, communications, sponsorship and local promotions for teams, as well as networking opportunities. The Marketing Club of the Year award was presented to the clubs who showed marketing excellence in all categories. This award was broken down by team size. TEAM Charlotte Swimming won the award in the 151-300 swimmer category. For the second straight year the TAC Titans won the best in sponsorship award. Congratulations to both clubs!